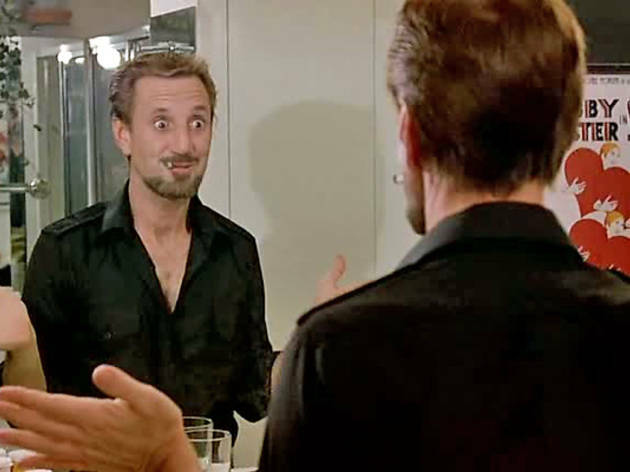 Apparently Bob Fosse thought it "foolish" to call All That Jazz self-indulgent. But he did direct, choreograph and co-write this musical comedy; it's about his life; it's very pleased with itself. 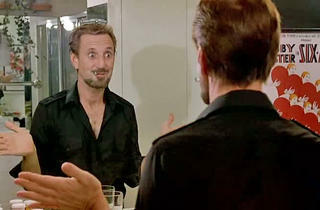 As translated onto screen, his story is wretched: the jokes are relentlessly crass and objectionable; the song'n'dance routines have been created in the cutting-room and have lost any sense of fun; Fellini-esque moments add little but pretension; and scenes of a real open-heart operation, alternating with footage of a symbolic Angel of Death in veil and white gloves, fail even in terms of the surreal.